Caravia Beach Hotel is an ideal environment for families with children. Relax knowing that your children are well taken care of! In a fun filled manner, under the experienced supervision of our Junior Club Animators. 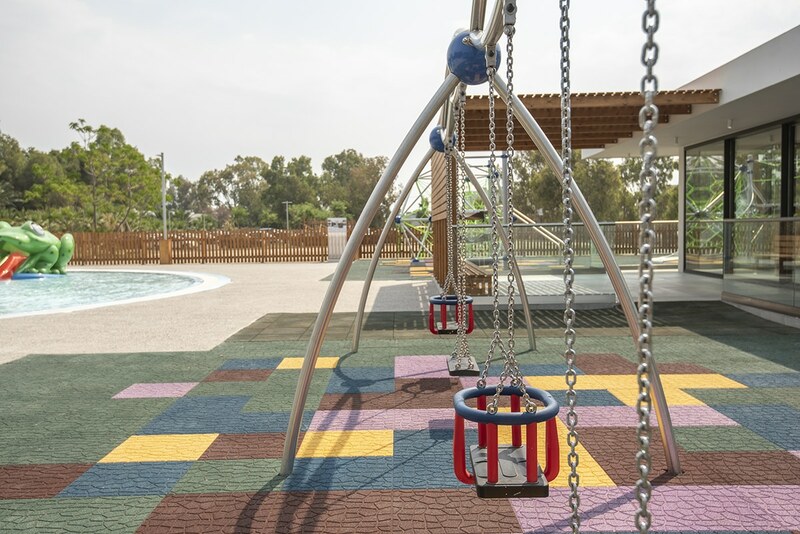 With a dedicated Kiddies pool, the amazing beach line and many organized activities taking place throughout the day, your children are in for the time of their life! 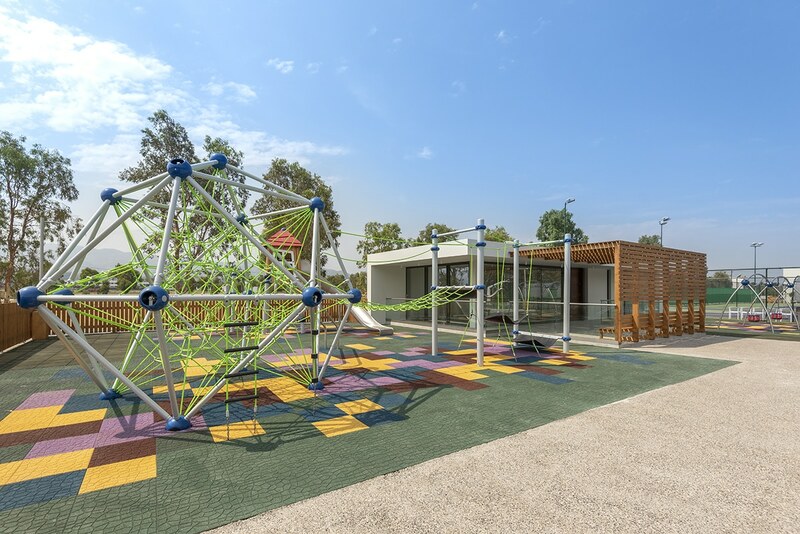 Beautiful gardens, three swimming pools and a white sandy beach, all offer a fantastic and safe environment to enjoy with your children as a family. 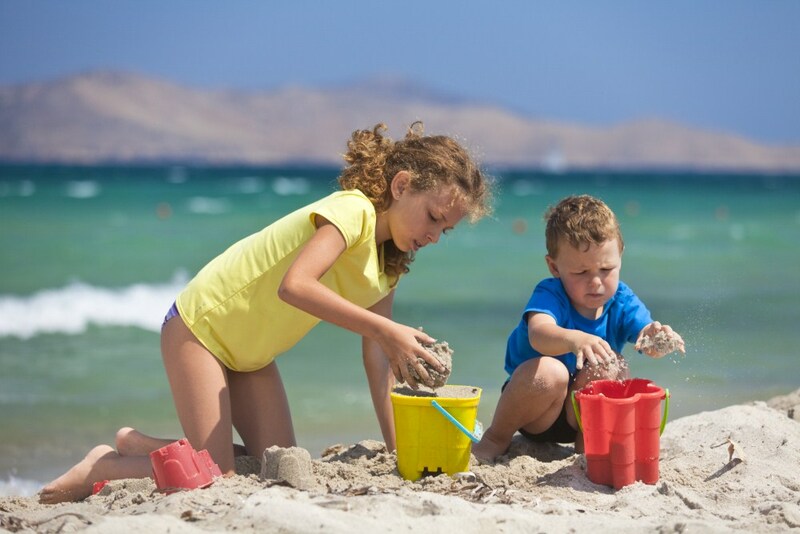 Build castles on the white sandy shore! 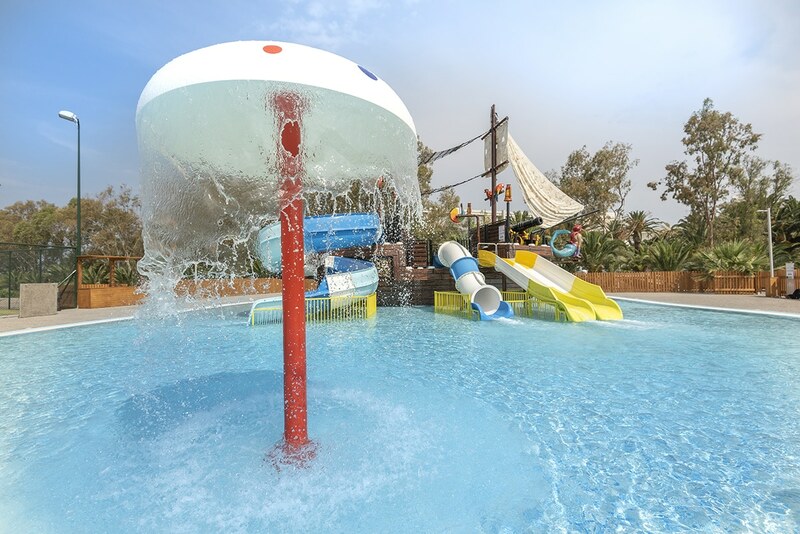 Caravia Beach Hotel has plenty going on for young families – whether nearby the beach, the kids clubs, the pools, or the elaborate gardens; there’s plenty on hand to keep them entertained. 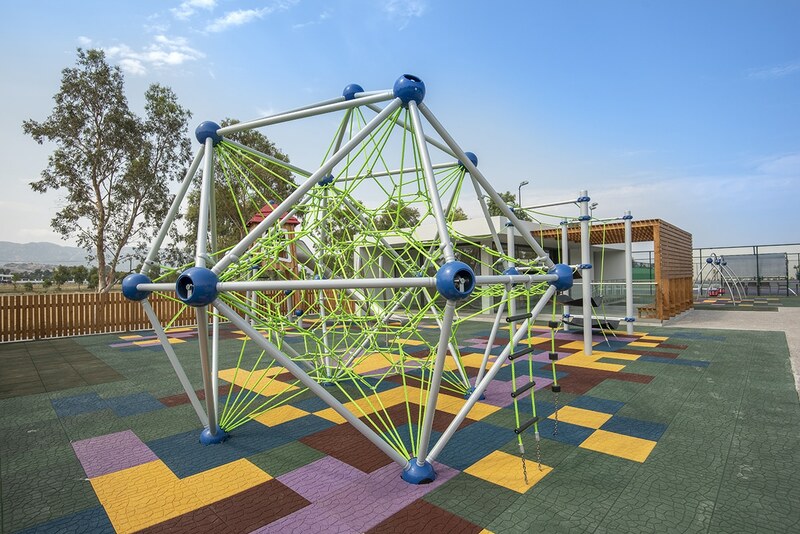 It is also the ideal place for grandparents to spend quality time with their grandchildren. 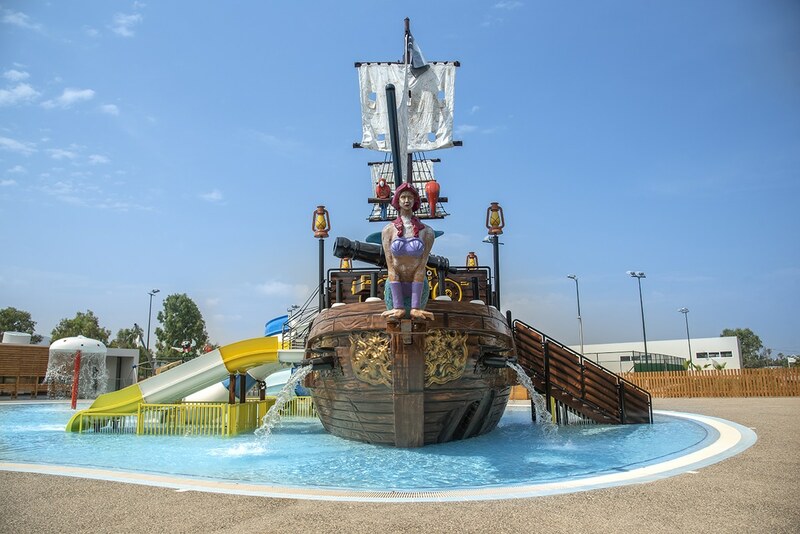 Dive straight into fun filled days at Caravia Beach’s brand new Water Park. 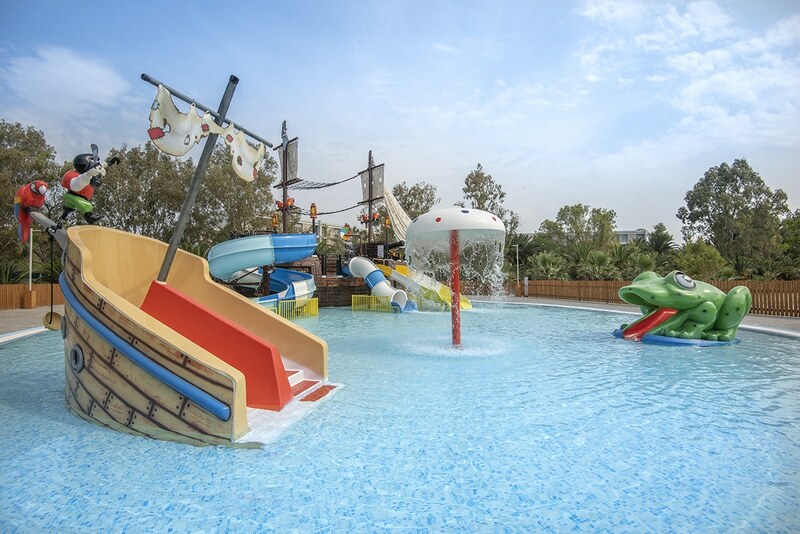 This small aquatic oasis is a paradise for our Mini Club guests offering them hours of adventure and fun. 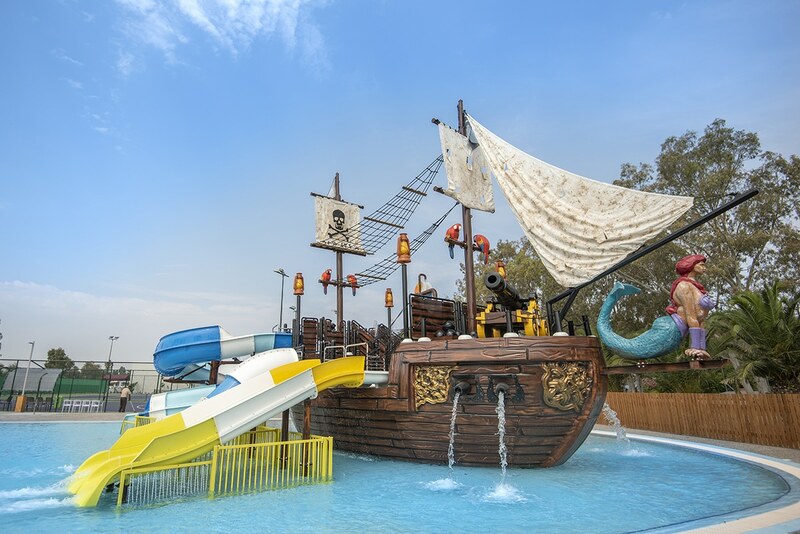 With impressive waterslides, games, as well as auxiliary areas such as the days of our Mini friends will be an unforgettable experience, under watchful eyes of our experienced animators. So put pack your swimsuit & sun block and join us with your kids for a summer to remember! 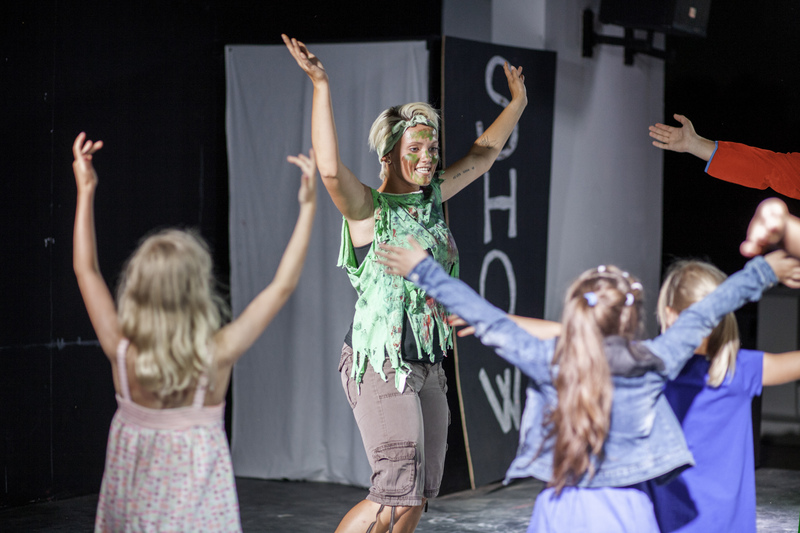 The evening entertainment shows are staged to be suitable for every member of the family and encourage audience participation from all age groups. 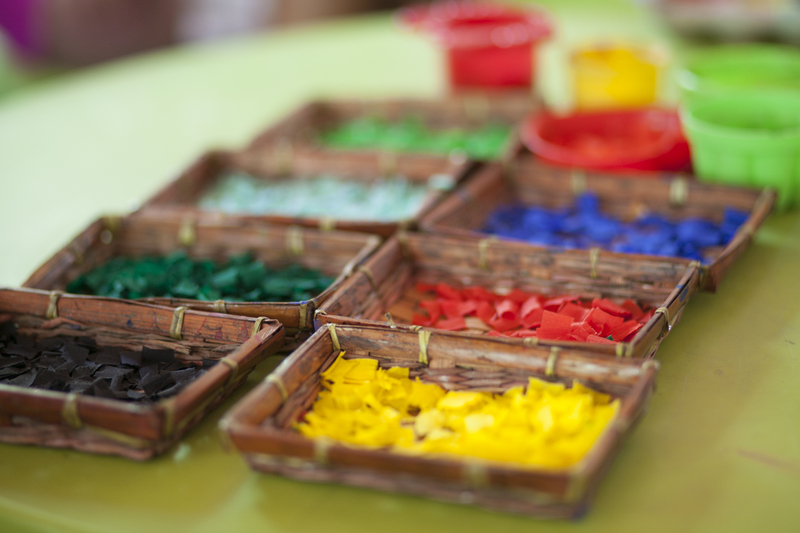 Caravia is truly a family-friendly resort with children’s menus in all our meal plans. Your child’s nutrition is imperative to us, and thus, specially formulated menus feature a rich selection of children’s favorites, along with scrumptious desserts they’ll simply adore.